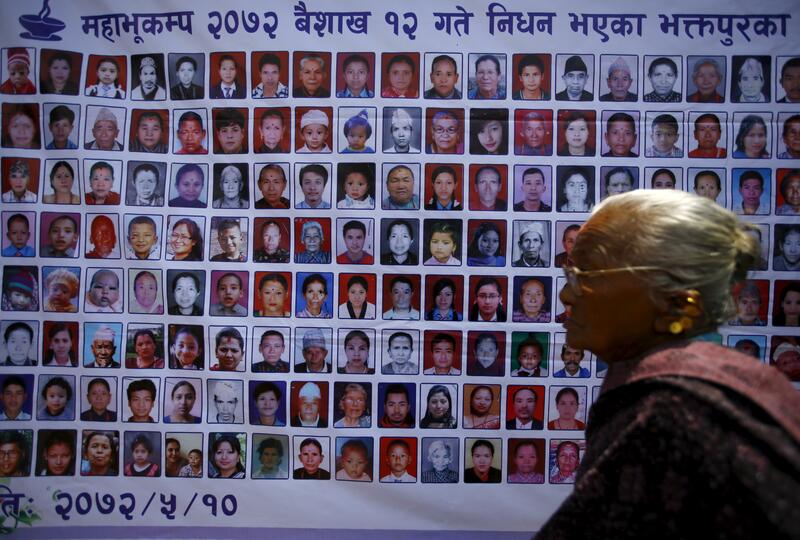 April 25 a year ago, a massive magnitude-7.8 earthquake rocked Nepal, destroying more than 500,000 buildings and killing almost 9,000 people. Beautiful temples collapsed as rescue workers attempted to find survivors beneath the rubble. 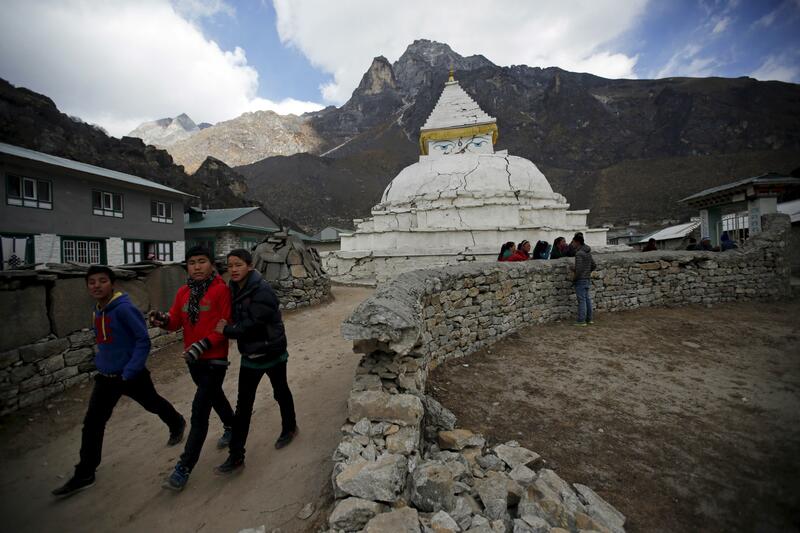 The Himalayan country was struck again by a magnitude-7.3 aftershock May 12. The two quakes left over 22,000 people injured and a nation whose recovery is just getting under way. 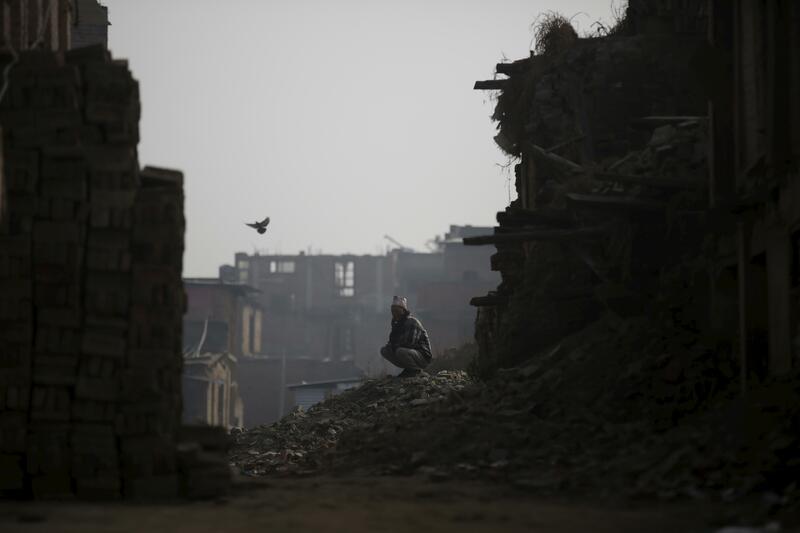 The Nepalese government set up a National Reconstruction Authority in December, and its work will continue the next five years at an estimated cost of $8 billion. 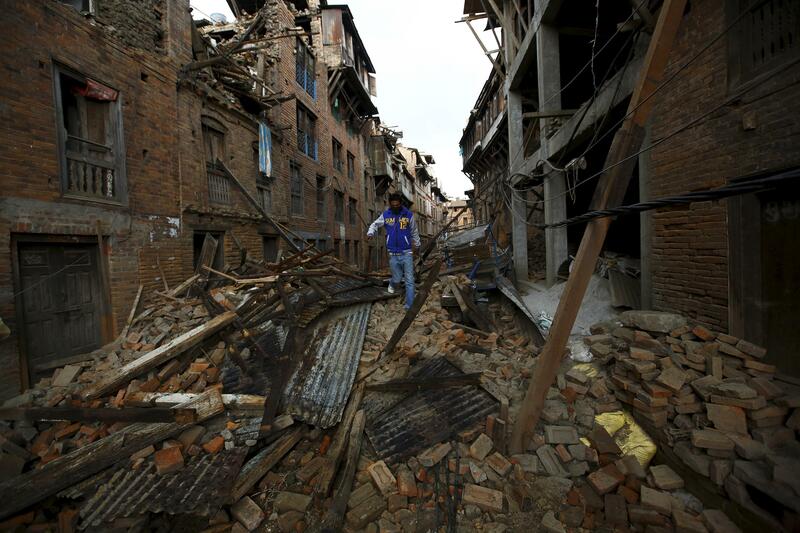 Contributors have pledged to fund one-half the reconstruction amount, and the Nepalese government is still looking for more donors. “Despite achievements in many areas of earthquake recovery efforts, little progress has so far been made in helping survivors to rebuild permanent homes,” the International Federation of Red Cross and Red Crescent Societies said. The Nepalese government has estimated 500,000 families were left homeless by the two disasters, but aid groups believe the number could really be in the millions. Save the Children has estimated 3 million people still live without permanent shelter. Ruined homes and rubble remain on the ground, and while the government has made payments to families who lost homes and loved ones, reconstruction work is still a top priority. Government bureaucracy has put up roadblocks in the rebuilding effort as some worry about possible corruption and mismanagement of funds. 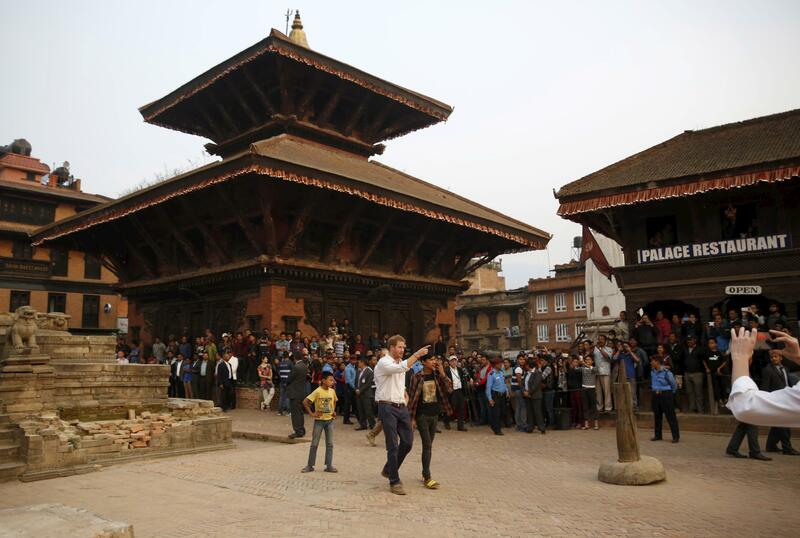 UNESCO has launched a three-year project to help rebuild world heritage sites in the Kathmandu Valley, including Hanuman Dhoka Durbar Square and Swayambhunath, a Buddhist stupa complex. The area is known for its unique construction with materials such as brick, bronze, stone and timber. Ananda Prasad Pokharel, Nepal’s minister of culture, tourism and civil aviation, said more than 100 damaged sites would be reconstructed during the current fiscal year. 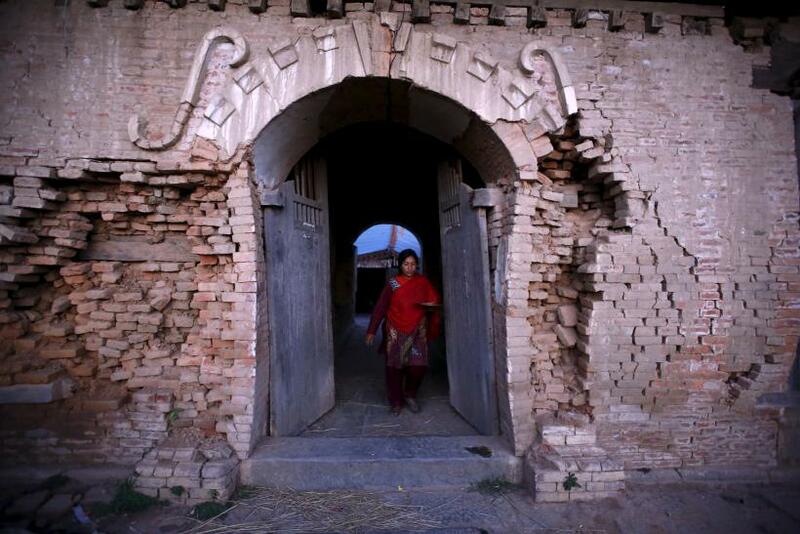 The two earthquakes completely destroyed 131 cultural sites and had impacts on about 2,900 heritage structures. Amid the devastation, the country’s tourism industry has been especially hard hit, as evidenced by a 30 percent drop in arrivals.